Hello! Thanks for stopping by to hear more about our story! We are Stine-Nichols Plumbing and we try our best to not be your ordinary plumbing company. Having spent long careers in the plumbing world, we were ready to hit the ground running when opening our new shop in 2014. 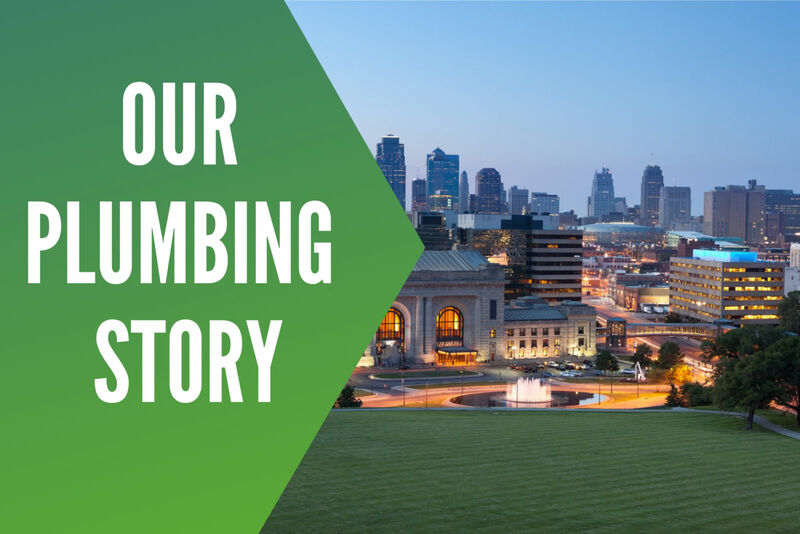 In short, Stine-Nichols is a full-service plumbing company. Jim and myself have logged over 4 decades in the industry and feel pretty confident in saying that we’ve seen in all. This includes those not so glamorous moments that come with every plumber’s life! We love working with homeowner’s and business owners alike, while developing relationships with them. We want to be your guy you call when you need plumbing help ASAP, as well as a safety net to assure you that all is good with your plumbing system. For homeowners, plumbing is typically not fun stuff! When you need a plumber, chances are something has gone wrong and you don’t have a lot of time to spare. Either the basement has flooded and valuables are getting damaged or you have everyone in the house yelling at you about no hot water! Whatever the case is, you have a problem and you want it taken care of. We perform anything that falls under the umbrella of plumbing. New construction, commercial and residential plumbing service and repair, design-build, tenant finish, underground sewer and water installation/repair, hot water heaters, drain cleaning, etc. You name it and there’s a good chance we do it! Our trucks are fully equipped to handle almost any plumbing problem. In order to have absolutely EVERYTHING necessary to handle every plumbing call, you would need to pull up in 3 fully loaded tractor trailers, but we can handle most calls on the first try. If there is ever a problem, you talk directly to the owners. We are fully insured with all the necessary licenses and bonding requirements. As members of Plumbers Local Union #8, all of our plumbers are constantly involved in the continuing education offered by the Plumbers Local Union #8 Training Center. When one of our guys comes out, you can be assured that he knows what he’s doing and will get your project taken care of. Jim and I are lifelong residents of Kansas City and love being able to serve as an asset to our community. We offer service 24/7 365 days a year. We welcome the opportunity to show you the skills of our trade. We excel at problem solving and staying on time and under budget. Our goal is a customer experience so worthwhile that you would recommend us to friends and family.